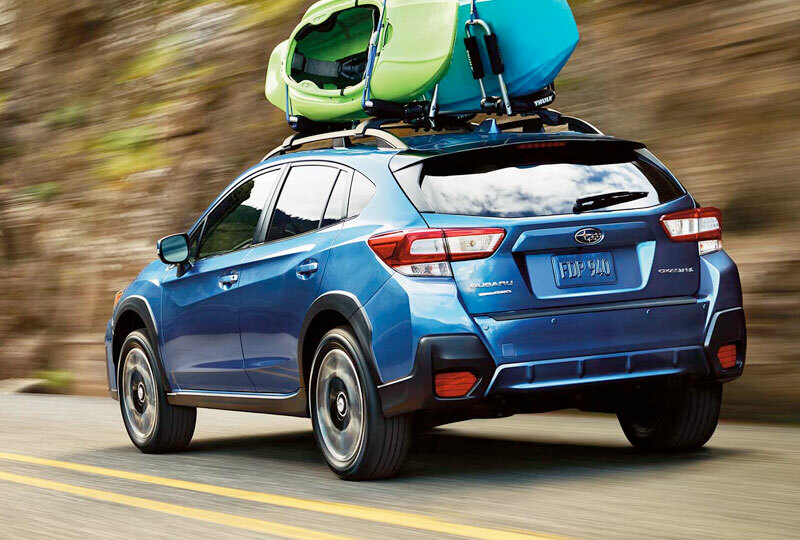 The 2019 Subaru Crosstrek from Briggs Subaru in Topeka, KS, serving Emporia, is a compact SUV with plenty of room for adventure. The high-strength steel body makes this vehicle last through multiple excursions while a standard, 8.7-inches of ground clearance allows you to go over difficult terrain with ease. Load up for your next trip with the spacious cargo hold that has a standard 60/40 split-folding rear seat and a wide rear gate opening to make lifting bags into the vehicle a breeze. A standard set of roof rails hold sports equipment or camping gear, so you can store more of what you need on the inside. Get moving with a 2.0L Subaru Boxer engine with legendary capability and the standard symmetrical all-wheel-drive system. 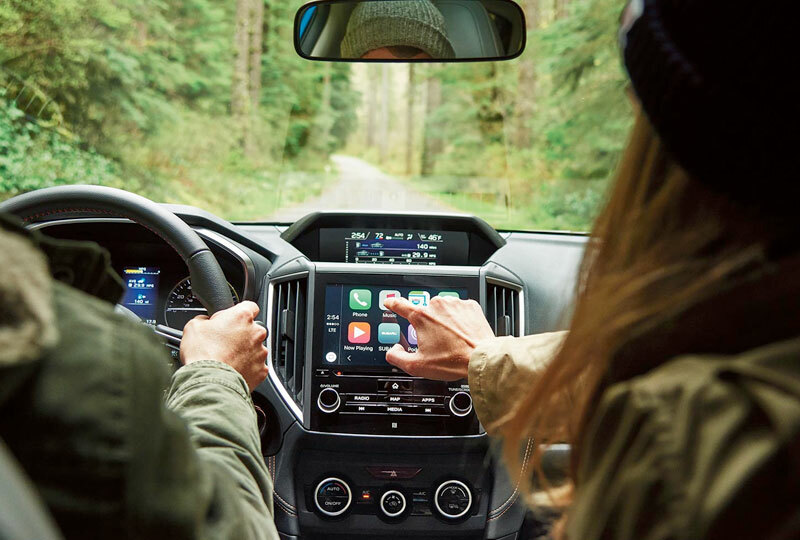 Cozy cloth seats ensure maximum comfort, and the Subaru StarLink multimedia system supplies smartphone integration through Apple CarPlayTM and Android AutoTM. There has never been a better time to drive home a new Subaru. Our models are priced to sell and new auto loan rates are at their lowest in years. 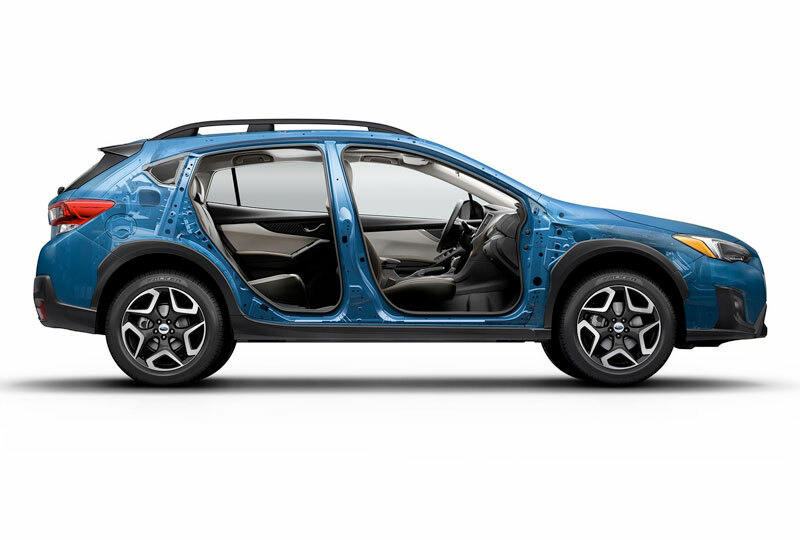 You can take your 2019 Subaru Crosstrek test drive with Briggs Subaru by visiting the showroom located at 3115 S Kansas Avenue, Topeka, KS 66611. With 8.7 inches of ground clearance and available X-MODE® with Hill Descent Control - which electronically optimizes the engine, transmission, and other systems for increased traction in slippery conditions - Crosstrek provides peace of mind on almost any road. With available Wi-Fi connectivity built right into the 2019 Crosstrek, passengers can stream and share their favorite content online*. 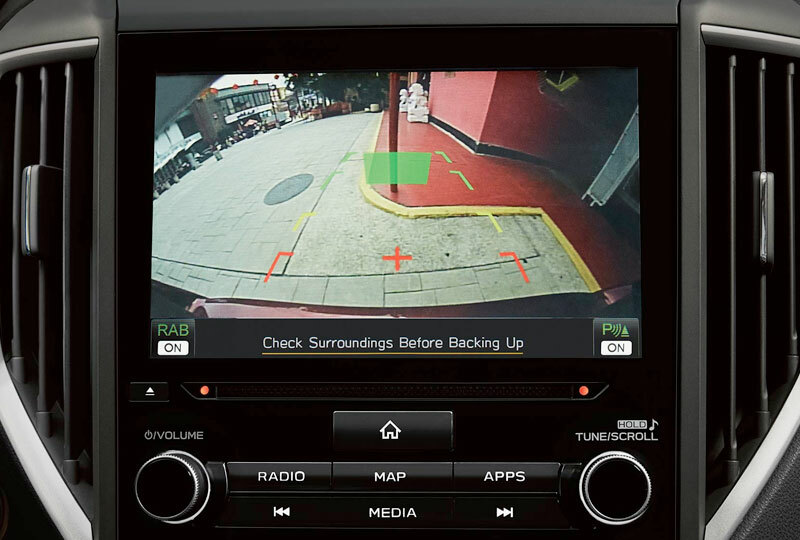 A standard Rear-Vision Camera enhances rear visibility when backing up. Its display includes guidelines to help you see the vehicle's path and judge distance to other objects. And with available Reverse Automatic Braking, your vehicle can even stop itself to avoid objects behind it while in reverse*. * Manufacturer's suggested retail price does not include destination and delivery charges, tax, title and registration fees. Destination and delivery includes handling and inland freight fees and may vary in some states. Prices, specifications, options, features and models subject to change without notice. *Internet access is purchased separately through AT&T with monthly, per gigabyte, and unlimited data options available. Existing AT&T customers have the option to add an additional line to their AT&T Mobile Share plan. *Reverse Automatic Braking is a system designed to assist the driver by detecting objects to help avoid a possible collision when the vehicle is moving in a reverse direction. It is not a substitute for safe and attentive driving. System effectiveness depends on many factors such as vehicle maintenance, weather and road conditions. Always exercise caution and use vehicle mirrors and Rear-Vision Camera when backing up. See Owner's Manual for complete details on system operation and limitations.